On behalf of its OCEANA client, the largest international advocacy organization dedicated solely to ocean conservation, THG established an ongoing partnership with BMW to reinforce the automaker’s sustainability program while promoting sales of its BMWi line of electric cars. The partnership includes sponsorship of OCEANA’s annual SeaChange Summer Party at an estate overlooking the Pacific Ocean in Laguna Beach in Southern California, auto display, lead generation, spotlight in the evening’s select live auction and a post event sales promotion offer to encourage an ROI for BMW. In support of OCEANA’s annual Los Angeles benefit, THG developed a partnership with Ralph Lauren and Vanity Fair which provided access to highly sought-after affluent supporters of OCEANA and potential customers of Ralph Lauren. 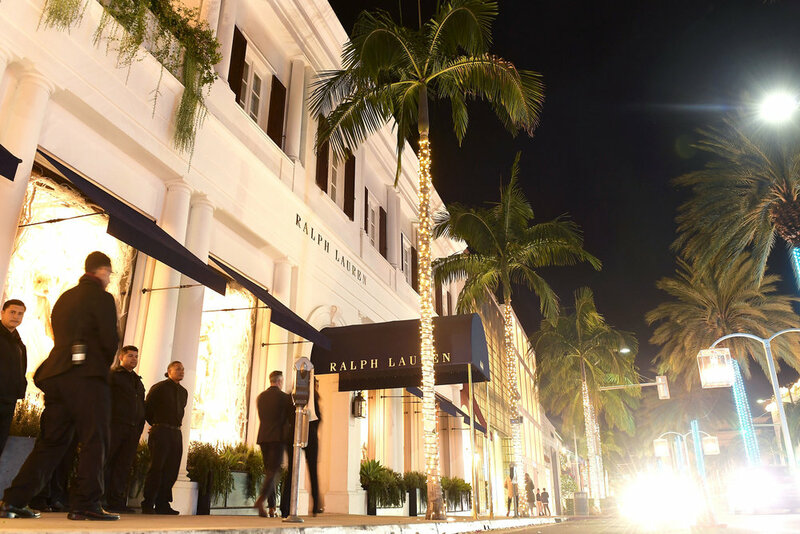 An important aspect of the partnership was a successful in-store shopping event at Ralph Lauren’s Rodeo Drive store. THG also developed an Official Wine partnership for OCEANA with BV Coastal Estate which includes an extensive cause marketing campaign with a $1 per bottle donation to OCEANA as a way for the brand to engage consumers who are environmentally and philanthropically minded and support the aspirational lifestyle of the beautiful, yet fragile, coastline and oceans. THG developed a partnership for its Sundance Institute client with Tiffany & Co. with the goal of furthering Tiffany & Co.’s legacy of supporting art and original thought in a unique and authentic way with the Hollywood community. THG organized the first partnership for the Sundance Institute’s Celebrate Sundance Los Angeles Benefit and Vanguard Awards. The evening saluted creative independence and visionary leadership in film with an intimate gathering of artists, entertainment industry leaders and patrons at the fashionable members-only Soho House in West Hollywood. Actress Paula Patton, wearing Tiffany & Co. jewelry, bestowed the Vanguard Award, a Tiffany crystal design, to filmmaker Benh Zeitlin, director of Beasts of the Southern Wild, the Grand Jury Prize winner at the 2012 Sundance Film Festival. George Gund received the Vanguard Leadership Award from Christine Lahti. The evening was featured in more than 44 media outlets, including People, US Weekly, Haute Living, Access Hollywood and Variety, with 70% of articles mentioning Tiffany & Co.